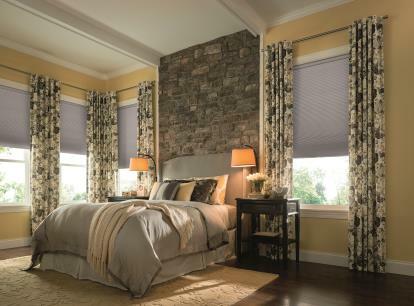 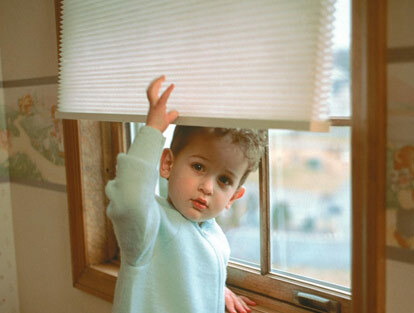 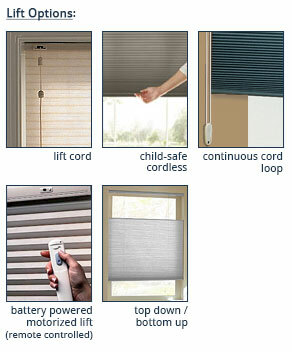 Graber 1" pleated shades are a versatile and very affordable window shade very similar in appearance to the popular honeycomb shade. 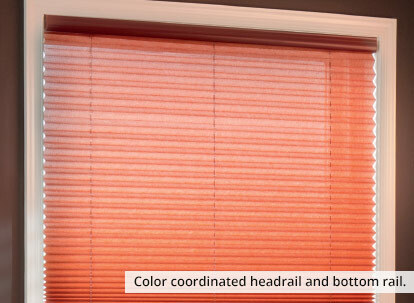 These stylish Graber Even Pleated Shades come in both room darkening and light filtering colors and feature a huge selection of colors and are perfect for homes and business environments alike. 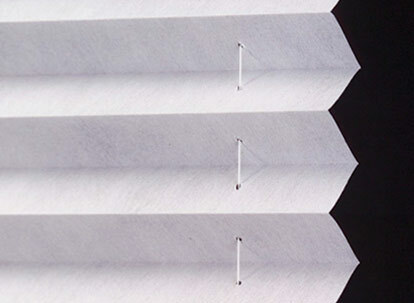 Our Pleated Shades are designed in an accordian shape for crisp pleats and bring simplistic beauty to any space.